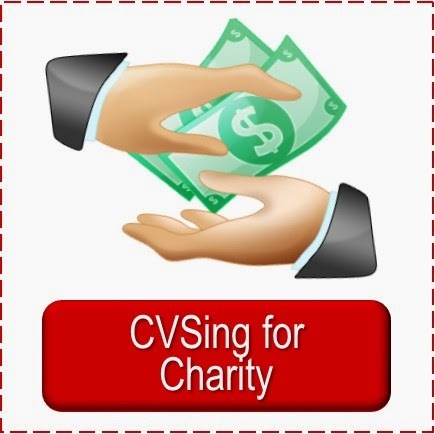 One of the first things I encouraged Elizabeth (my CVS Shopper in Training) to do was to use a CVS Green Bag Tag and reusable shopping bag to earn more extra bucks. I decided to pull out and re-post this older article for those of you who may not be familiar with the CVS Green Bag Tag Program. 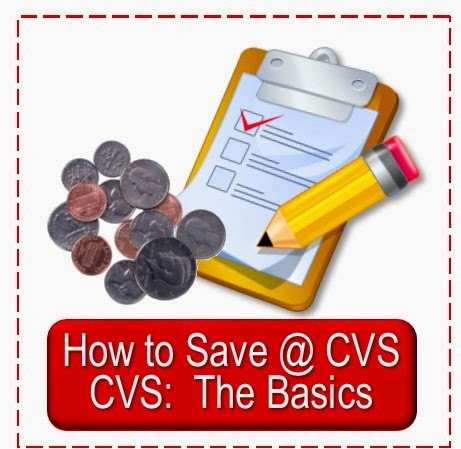 Since Extra Bucks are the foundation of saving weekly on CVS deals, free ones are an added bonus. CVS has a "green" program which rewards shoppers for using thier own shopping bag. They sell "green bag tags" for $.99 and when you shop and refuse a bag they scan the tag and with four scans you earn a $1 extra buck. So you actually earn $.25 for each time you use your own bag, but the extra buck does not print until you've used it four times. It can only be scanned once a day. ExtraCare cardholders get extra green for going green. Help the environment with Green Bag Tag™ and earn ExtraBucks. Is the ExtraCare card required for Green Bag Tag™ to work? Extra Bucks are like FREE CVS money you can use on almost anything in the store. How can I tell how close I am to getting my Green ExtraBucks reward? We keep track of it for you. Check your receipt under "This Week's Extra Buck Offers". 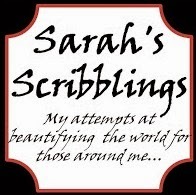 Can I use Green Bag Tag" only with a CVS/pharmacy reusable shopping bag? You can use any re-usable shopping bag, re-use a plastic bag from a previous purchase, or simply carry out your items. Anytime you decline a one-time use plastic bag, you will receive a Green Bag Tag™ credit. What is Green Bag Tag™ made from? Green Bag Tag™ is made with corn-based material - an annually renewable resource. *To earn Extra Bucks® for a transaction in-store, your ExtraCare® card, Green bag tag, and reusable bag must be presented with purchase at checkout. Limit of one Green bag tag use/scan per day per household. Every fourth purchase your Extra Bucks reward will print at the bottom of your cash register receipt as a $1 coupon good for your next purchase. 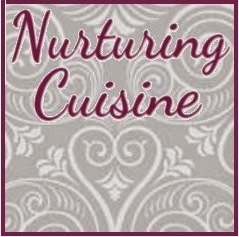 Extra Bucks can be used until the expiration date shown on the coupon. Extra Bucks are not redeemable for alcohol, gift cards, lottery, money orders, prescriptions, postage stamps, pre-paid cards and tobacco products. Extra Bucks can only be used when presented in conjunction with the ExtraCare card associated with the rewards. 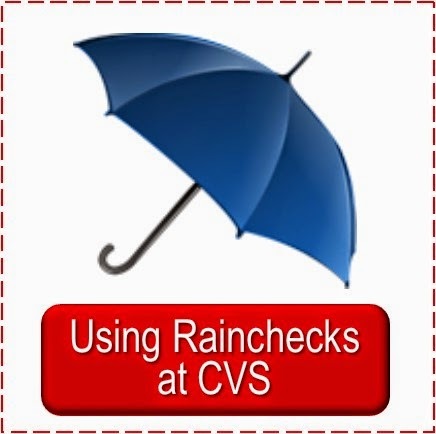 CVS/pharmacy reserves the right to modify or terminate the Green bag tag program without notice. 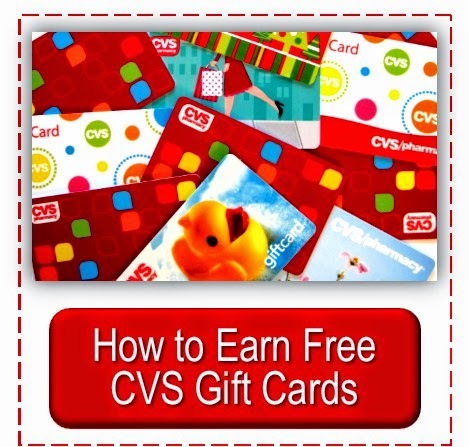 Green bag tag rewards cannot be earned with CVS.com® purchases. 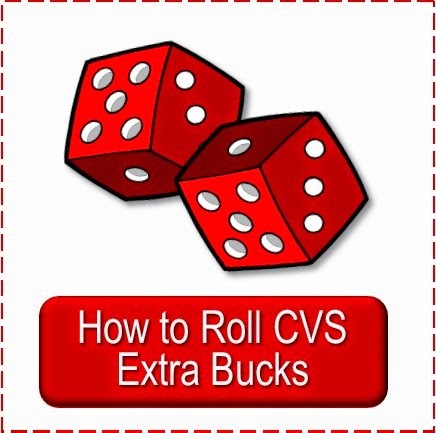 So if you haven't purchased your tag yet, be sure and pick one up the next time you are shopping for CVS weekly deals and start earning free extra bucks. Be sure the cashier remembers to scan it--it must be scanned after at least one item on the order and before payment is made. I think remembering to have it scanned is the hardest part of the program. Anon, I have never heard that before. Mine is still 4 times. @ the 1st Anon. It adds up the total times it has been used but prints the $1 every fourth time. @ the 2nd anon I noticed that too. The tag can be scanned once per day per store.